Nice wall of Miku you got there! There's a Vocaloid group here in Minitokyo, can you please join and submit your wall to: ? 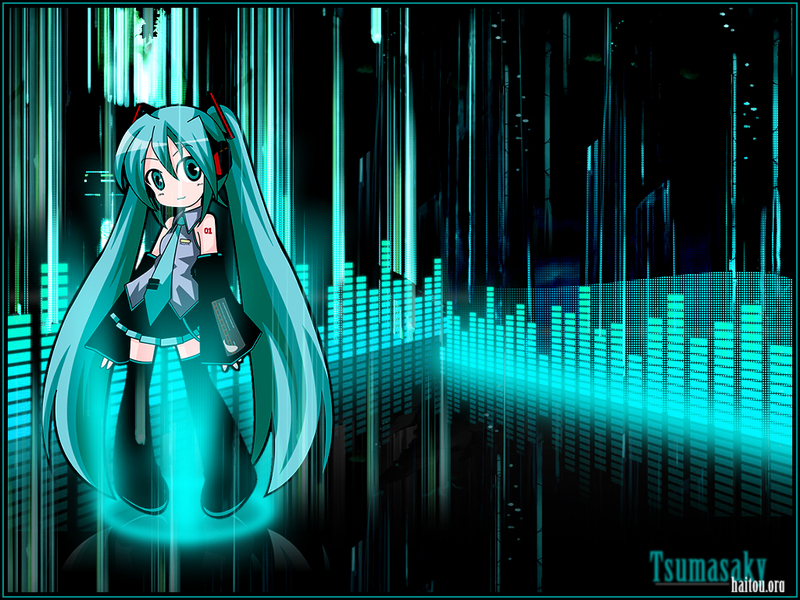 cute :] this is one of the cutest miku wallpapers i've seen!